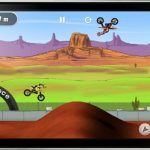 Milestone and Feld Entertainment Inc. have partnered to create a new motorcycle racing game, Monster Energy Supercross – The Official Vidogame. It will be released February 13, 2018 and available on your PlayStation, Xbox One, Windows PC/STEAM and later on Nintendo Switch. 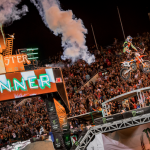 MILAN, ITALY / LAS VEGAS, NV – October 13, 2017 – Milestone, one of the leading racing game developers in the world, and Feld Entertainment, Inc., the worldwide leader in producing and presenting live touring family entertainment and motorsport events, are proud to announce their partnership for the release of Monster Energy Supercross – The Official Videogame. The game will be available on February 13, 2018 on PlayStation®4, Xbox One, and Windows PC®/STEAM and will launch shortly after on Nintendo Switch™. 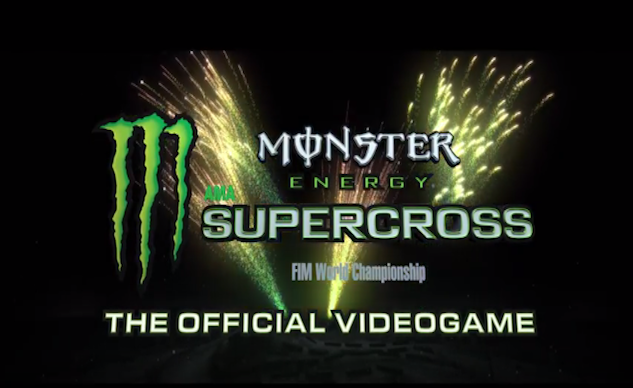 Monster Energy Supercross – The Official Videogame will give players the opportunity to take part in the most competitive and highest profile off-road motorcycle racing championship in the world. 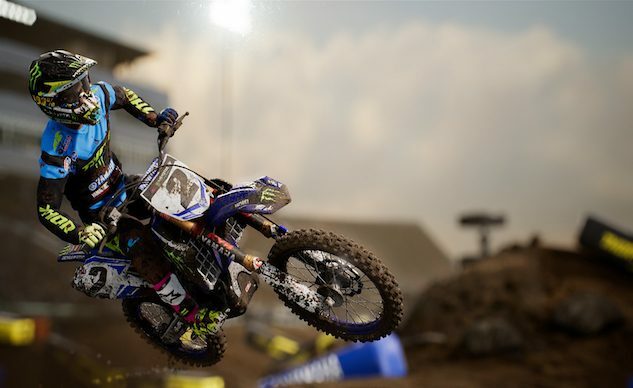 Featuring innovative track designs and set inside recognizable and prestigious stadiums, the game is the most realistic and immersive Supercross fan experience. 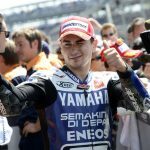 Players will race with their favorite Supercross athletes on tracks from the 2017 Monster Energy AMA Supercross, an FIM World Championship season, choosing among official riders in both the 250SX and 450SX Classes, including iconic racers like Chad Reed, Ken Roczen and the outgoing champion Ryan Dungey.